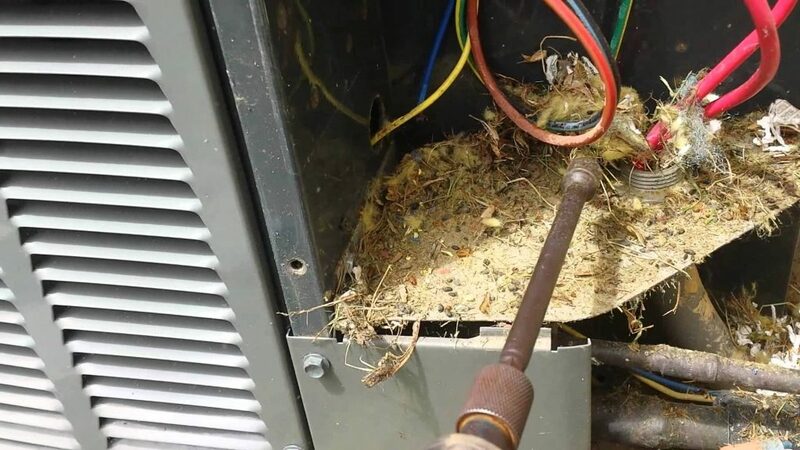 Did you know one of the common causes of damage to HVAC units is rodents eating the wires, chewing up condensers, and building nests? This time of year mice and other small critters are looking for just the right place to build their nests, and outdoor HVAC units offer easy access and perfect protection! Before your exterior compressor becomes a mouse condo, have them inspected and cleaned for the upcoming season. One of the routine things we do as part of our regular maintenance on this kind of equipment is hang ‘Rodent Repellant’ bags in the unit housing to keep away such pests. 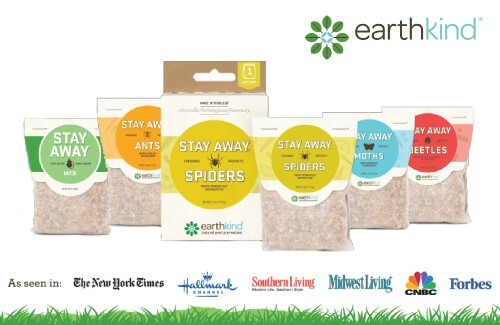 We order our products from Earthkind because they are environmentally safe with no poisons or harsh chemicals. They offer a variety of home products for pest control so check them out for your home’s needs! At Gelinas we always try to go the extra mile to ensure the safety of your home and longevity of your equipment, and this rodent and pest prevention is just one example.